Sprawling 10,000+ SF French colonial custom-built home set on 8 amazing acres. This incredible estate home features 5 bedrooms (including 1st floor master suite with glamour bath and private laundry room), 8 full bathrooms, and 2 half baths. Oversized gourmet kitchen with all high-end appliances and separate butler's pantry. Lower level walk-out with media center, game room and exercise room. The entire property is gated, and features a spectacular in-ground swimming pool, hot tub, fish pond/waterfall, screened patio, outdoor cooking station with Viking grill, and meticulously manicured grounds. Comfortable country living just 35 minutes from Cleveland and Akron. 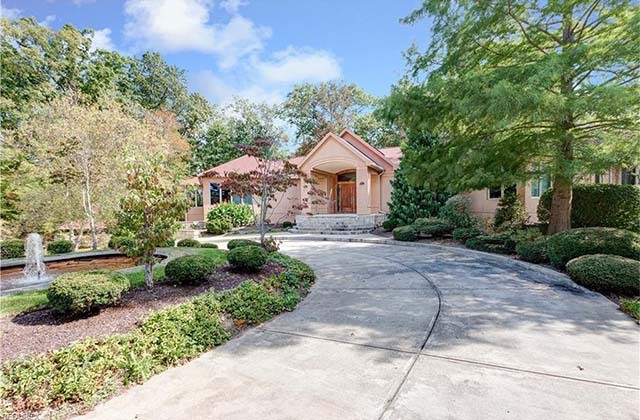 Luxurious 5,800+ SF home set on 9.5 secluded wooded acres. This incredible property features 5 bedrooms (including 1st floor master suite with glamour bath and fireplace), 6 full bathrooms, and 2 half baths. Oversized gourmet kitchen with all high-end appliances. This home also has an indoor swimming pool with sauna. Great home for entertaining with its open floor plan and outdoor gathering spaces. 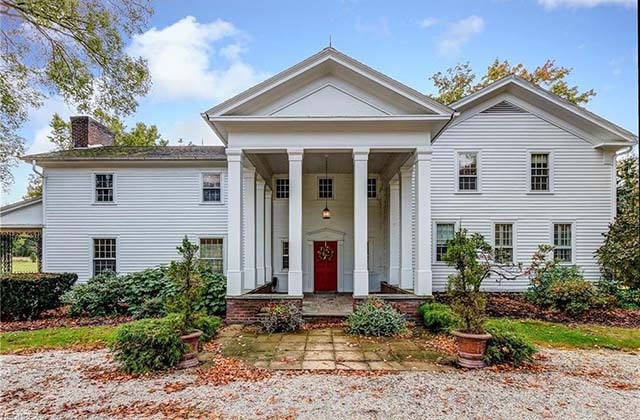 Elegant 5,700+ SF home set on 1.45 meticulous manicured acres. This desirable property features 4 bedrooms, 4 full bathrooms, and 2 half baths. Wonderful master suite with glamour bath. Gourmet eat-in kitchen with all top-of-the-line appliances and granite countertops. This home also has a 4,260 SF unfinished lower level, 4 fireplaces, and a snow-melting driveway system. Incredibly well-built home. Charming 4,687 SF Equestrian home set on 6.3 beautifully landscaped acres and rolling pastures with a large 12-stall barn. The home features 5 bedrooms, 5 full bathrooms and 1 half baths including first floor bedroom with full bath, perfect for an au pair or in-law suite. Spacious master suite with updated bath. Updated and remodeled eat-in kitchen with granite counter tops and breakfast bar. 3 fireplaces, central air, 4-car garage and hardwood floors throughout. The 12-stall barn is well designed with several stalls opening to the pastures and 2 extra large foaling stalls. OFFERED WITH A PUBLISHED RESERVE OF ONLY $235,000! 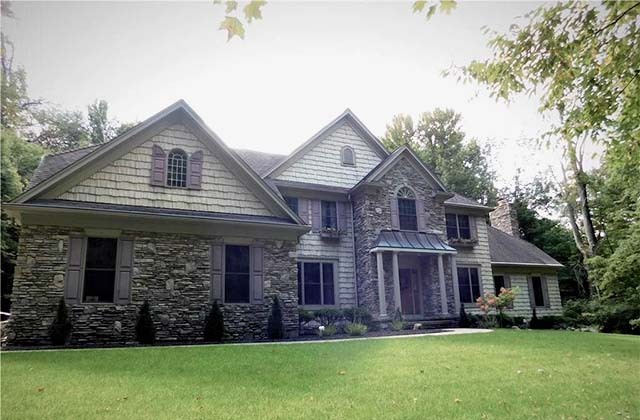 Attractive 3,800+ SF home set on 5.23 wooded acres with beautiful landscaping. The home features 4 bedrooms, 3 full bathrooms, and 1 half bath. Spacious master suite with glamour bath. Large eat-in kitchen with granite countertops and island, and high-end stainless steel appliances. Full basement, porch, patio, and 3-car garage. OFFERED WITH A PUBLISHED RESERVE OF ONLY $495,000! Terrific Value-Added opportunity for the astute user/investor. 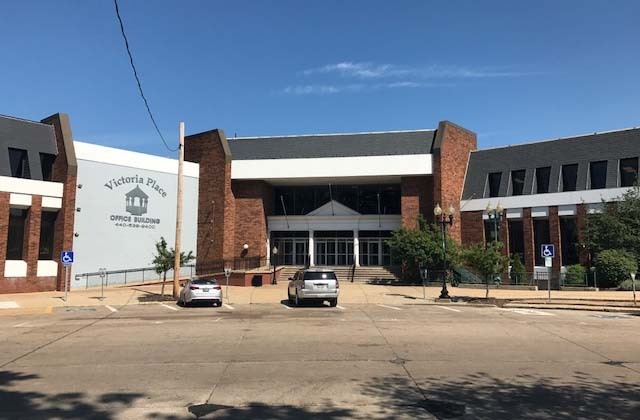 Located in the heart of downtown Painesville, just 28 miles from Downtown Cleveland. Currently, 25% occupied with huge upside potential. 2017 Gross Annual Income at 25% Occupancy: $691,400. Projected Gross Annual Income at 100% Occupancy: $1,900,000. OFFERED WITH A PUBLISHED RESERVE OF ONLY $75,000! Operating profitable business for you to take over, or rent out to an operator. 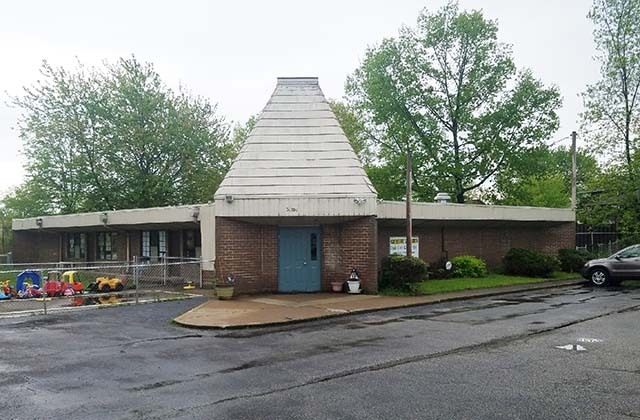 This 4,500 SF building on 2.2 acres could be an opportunity for a variety of possible uses. The structure was built in 1976. Included with the property is an adjacent lot next to McDonald's with an easement through the McDonald's entrance. This is a great location with terrific residential demographics and household density.